Fresh and Clean! Southern Andover Rambler on quiet, low traffic street. Just blocks to Crooked Lake Park. 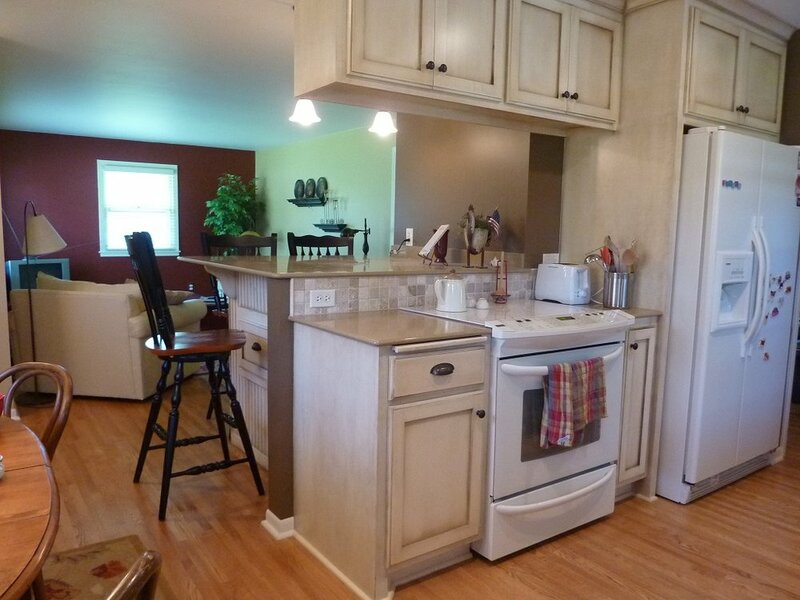 Bike to Riverdale.Quality fully remodeled kitchen. Hardwood floors. 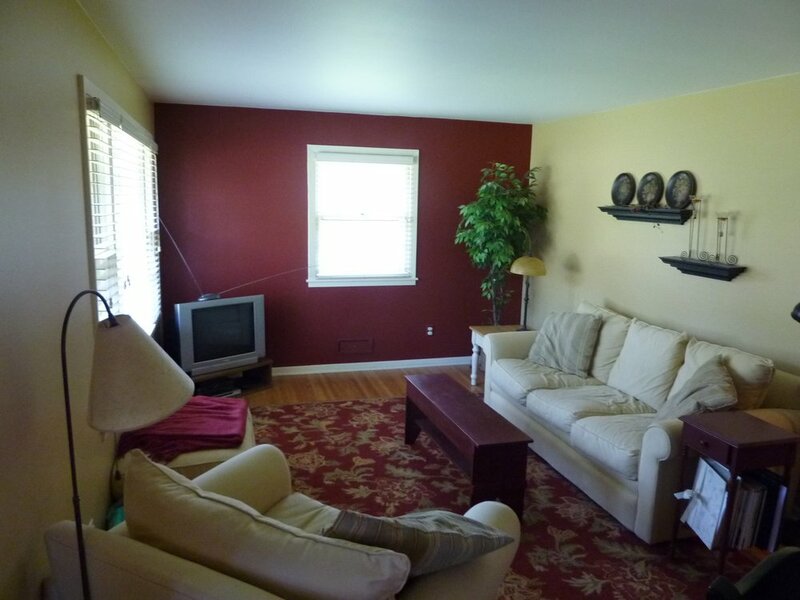 It s spacious 2 bedroom with a full semi finished basement plus an unheated breezeway. Solid surface counter tops. Relax on large deck overlooking peaceful back yard. Owner is licensed Realtor.